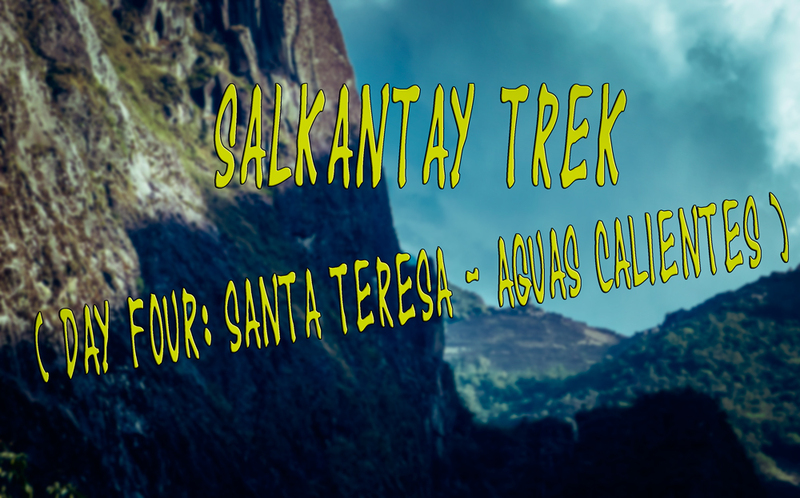 This is the sixth part of my diary and the fourth day of the Salkantay Trek, folks. To read the fifth part, please click here. Our destination Machu Picchu is getting closer, and I am looking forward for this fourth trekking day. Yesterday, after several hours of hiking, we drove the second part of the day by bus to our night camp which is located in Santa Teresa and visited the hot springs. Today we will walk to the place called Aguas Calientes and have to send our luggage via train to Aguas Calientes. So read on, folks. 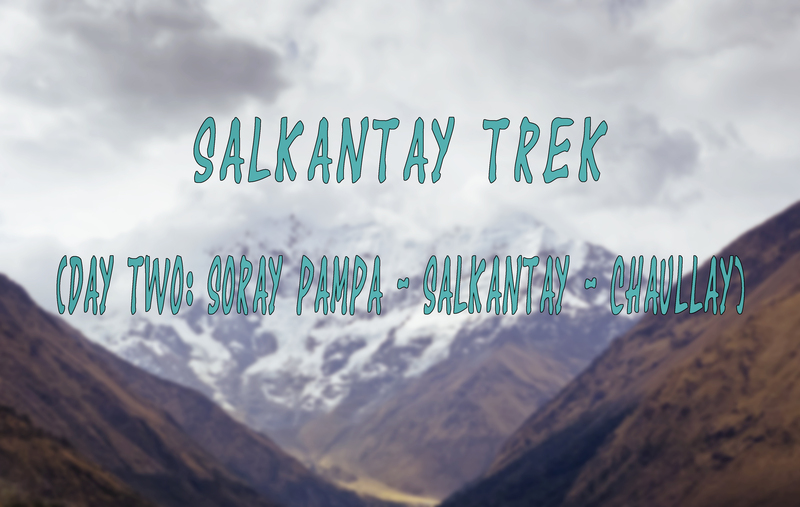 This is the fifth part of my Salkantay Trek, folks. To read the fourth part, please click here. 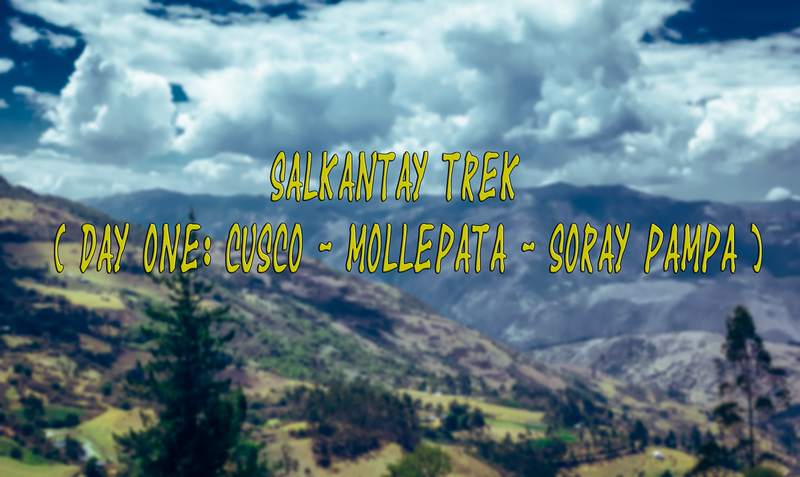 Today we will leave Chaullay, and this will be the third hiking day of the Salkantay Trek towards Machu Picchu. The last two days were quite challenging, and especially the yesterday’s descent which lasted about 6 hours, left its marks. I don’t know how the other ones feel but by waking up I felt a pretty intensive muscle ache in my legs. So hiking sticks* are very advisable for those trips, folks. At least to mitigate sore muscles. This is the fourth part of my Salkantay Trek in Peru towards Machu Picchu. To read the third part, please click here. We are still in Soray Pampa and about to walk the second section towards the mighty Mount Salkantay. Today, we will reach the highest peak of the whole trek which is located about 4600 m (appr. 15000 ft) above the sea level. So read on folks and gather useful information in case you would like to do the same Machu Picchu hike. 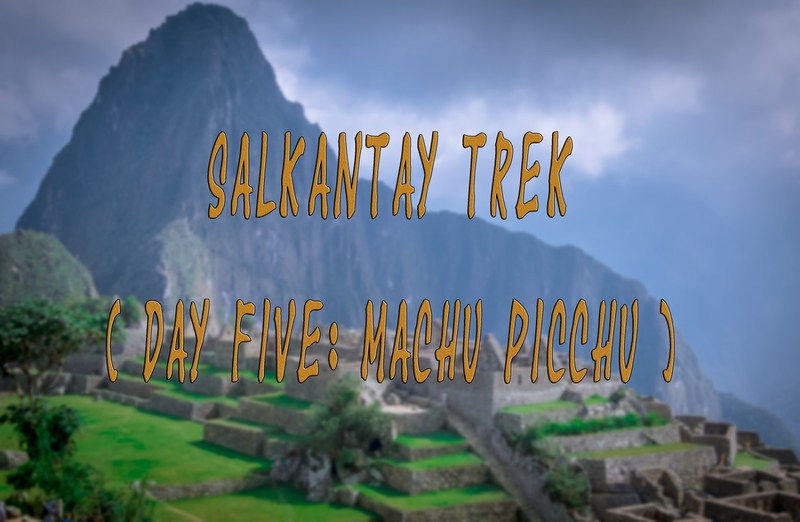 This is the third part of my diary series when I was trekking in Peru the Salkantay Trek to Machu Picchu. Click here to jump to the first part of the diary, folks. This part it about the first trekking day. If you are interested in walking this Trek, you should continue to read. For you could gain a lot of useful information for your own trip to Peru. We will begin with the moment when we got picked up in Cusco.